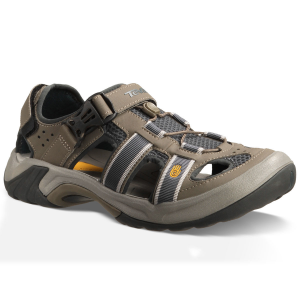 Enjoy carefree days by the water with Body Gloves Mens Riptide III Water Shoes. 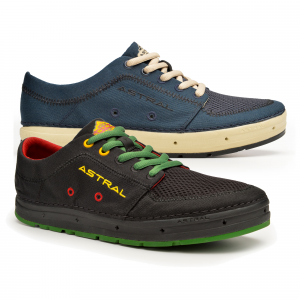 Stretch neoprene and mesh uppers provide cool breathability to ensure feet stay comfortable on the warmest days. Adjustable shocklaces for a secure fit. 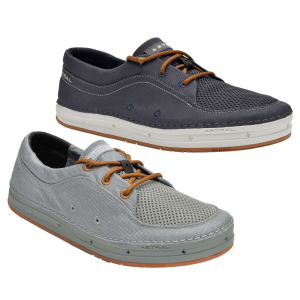 Nonmarking TPR outsoles keep you sure-footed in wet conditions. Convenient heel pull tabs make on and off easy. Imported. Mens whole sizes: 8-13 medium width. Color: Black/Grey. Cancer and Reproductive Harm- www.P65Warnings.ca.gov. Size: 12. Color: Black/Grey. Gender: Male. Age Group: Adult. Type: Shoes. CLOSEOUTS . 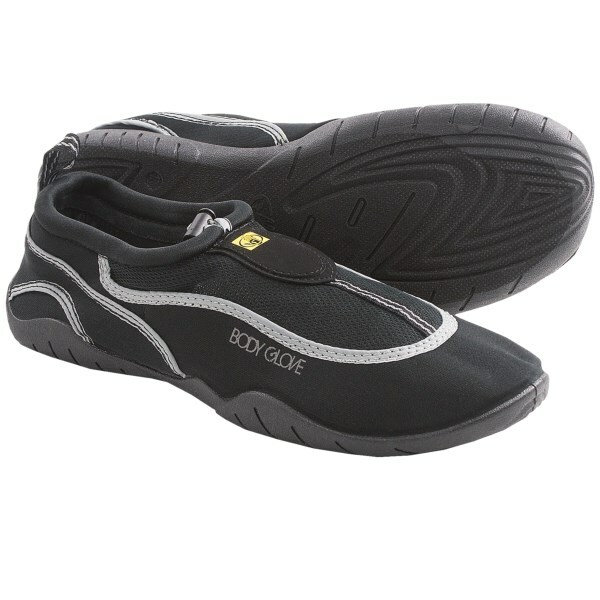 Protect your feet on the pool deck and in the boat with Body Glove Riptide III water shoes. 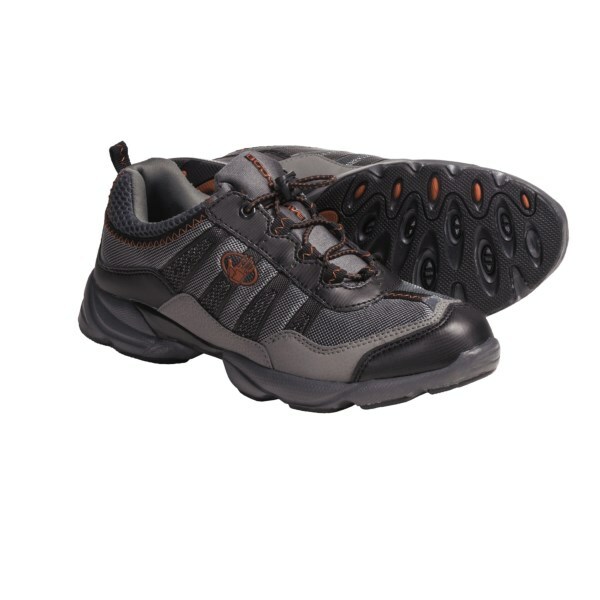 The synthetic upper has a bungee lace lock closure for a secure fit. Available Colors: BLACK/GREY. 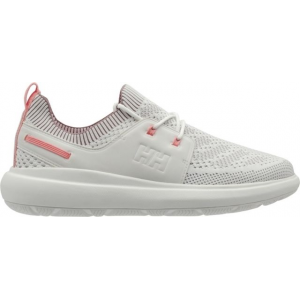 Sizes: 8, 9, 10, 11, 12, 13. 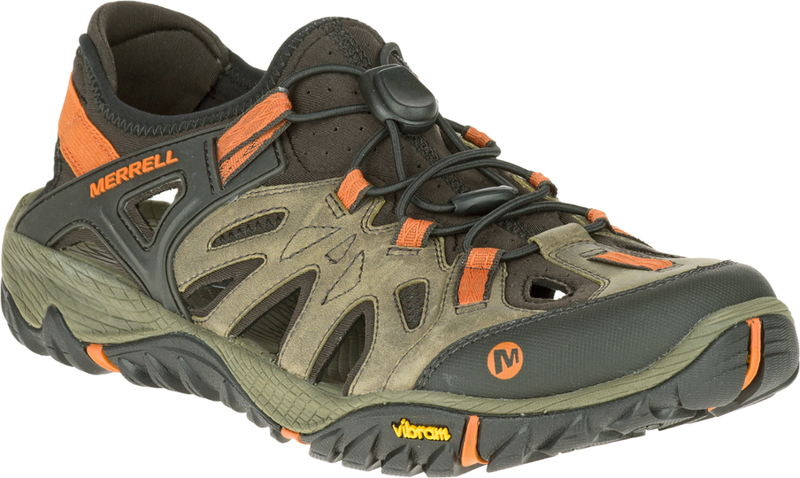 Keep your feet safe from broken shells, rocks, and debris with the Body Glove Men's Riptide III Water Shoes.